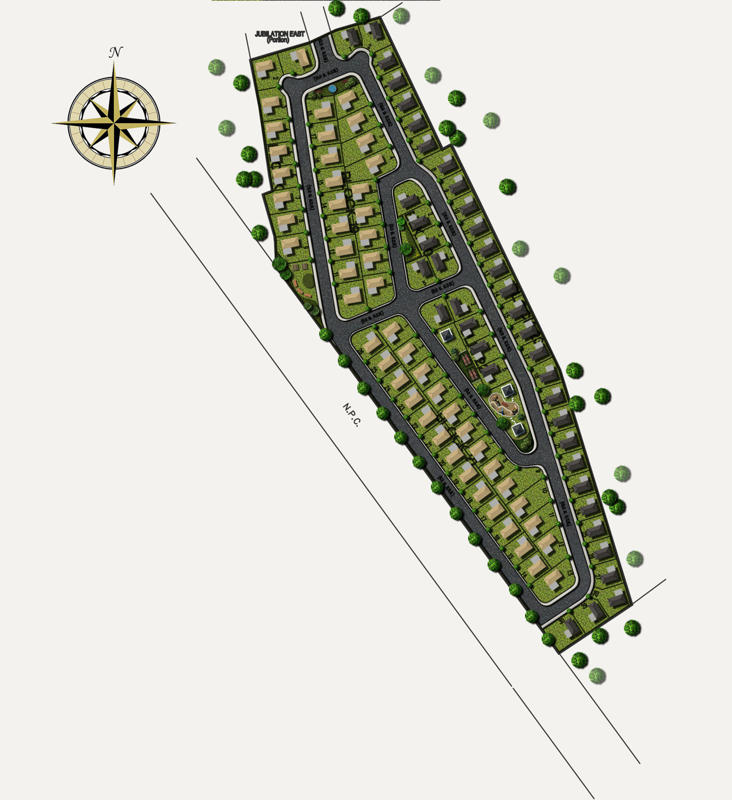 Enjoy the best that life has to offer in a community where your contemporary lifestyle meets the bluest skies and clean Southern air. 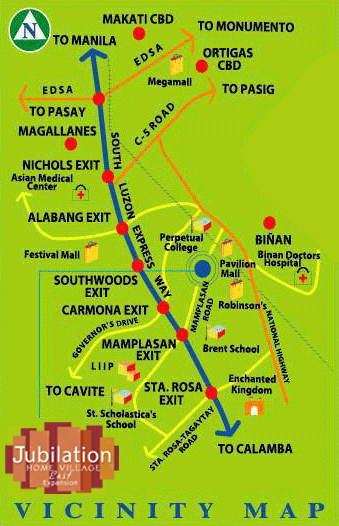 Savor life the way you want it, the way it should be at Jubilation East Expansion, Jubilation New Biñan. 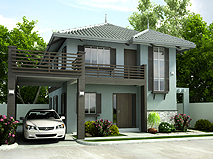 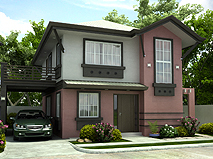 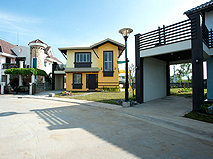 Enjoy beautiful Asian-tropical inspired houses for vibrant lifestyles amidst a suburban background.